Like any other place in the world, Morocco is made of special sites, unique locations and special moments where you can indulge yourself in one of a kind experiences. Best Moroccan moments are spread a bit around the vast country, and the vast majority are connected either to Morocco’s calm atmosphere or sun sets associated with beautiful landscapes. On this page I will make a list of Moroccan best moments (if somehow this is possible since moments depend on each person). Sun set in Erg Chebbi Dunes: This is one of Morocco’s best sun sets where you blend amazing orange dunes, with magnificent surrounding landscapes. 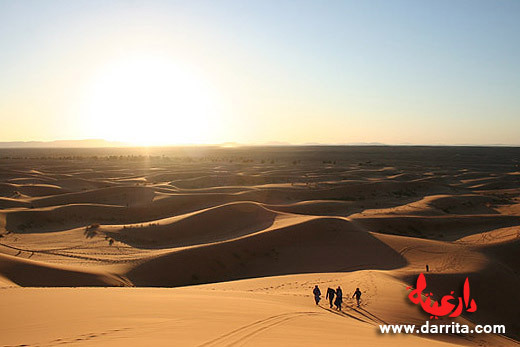 Erg Chebbi Dunes are located in southeast Morocco right close to the Algerian border. Most well known villages around the dunes are Merzouga, Hassilabied and Khamlia the village of Khamlia with the unique tribe of the Bambaras also called Gnawas, Moroccan descendants of slaves from Africa that settled down in the region. Check out Auberge du Sud for a great Merzouga Hotel and camel trekking in Morocco. 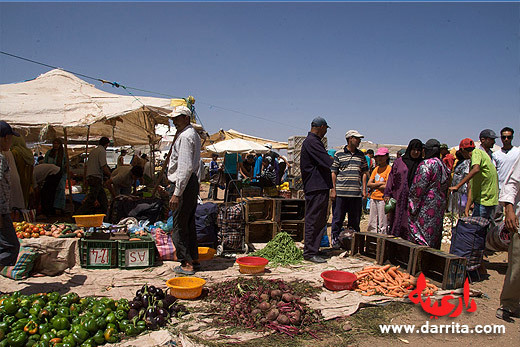 Ouarzazate Sunday Market: Ouarzazate Sunday souk is a place of extreme commerce and madness. Visit this amazing place and see how Moroccan people go shopping and interact with each other. Moroccan markets also called souks are places where you can basically buy anything, from fruit, to shoes, electrics or carpets. Sun set in Ito: Ito is an unknown sightseeing site located between Meknes and Azrou. In fact this is just a small parking lot aside the road, but the astonishing views of the mountains are breathtaking, and if by chance you’re passing by, enjoy an amazing sun set in Morocco. 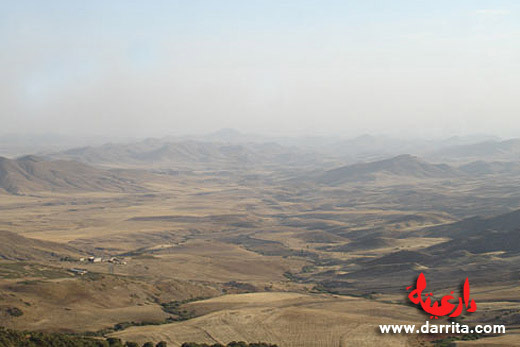 Trekking in Saghro Mountains: Have you ever imagined walking for 5 or 6 days into the wild? 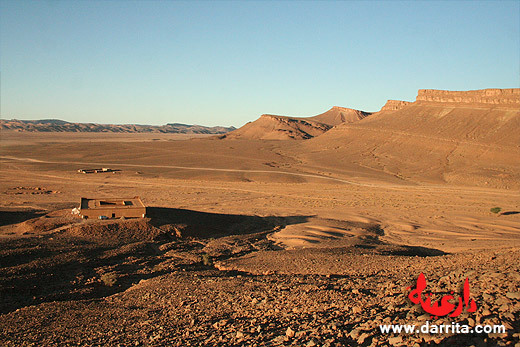 Camping in the mountain, drinking tea with nomadic people or staying in some local people house for the night? Trekking in Morocco is a fantastic experience and you should plan to do it if you wish to have one of those one of a kind life experiences. 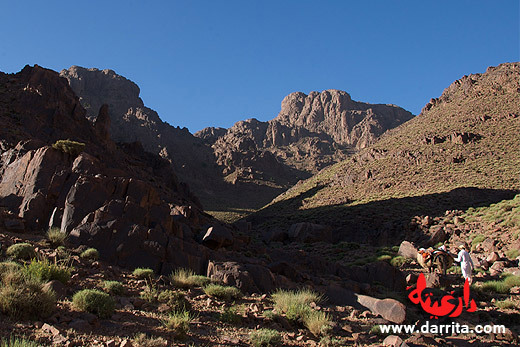 Check out Ichou le Berbere for interesting Morocco mountain trekking. 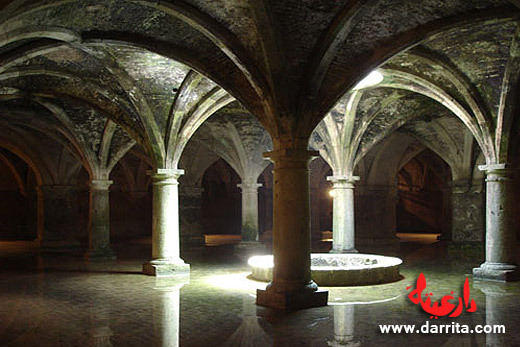 El Jadida Cistern: For a place of mystic feelings and mysterious ambiance, for sure El Jadida 16th century water cistern is the place to visit. Try not to visit the cistern when big groups or excursions are also visiting. Preferable to wait and explore in a calmer ambiance. Ferry-boat Spain to Morocco: Without a doubt, the ferry boat from Spain to Morocco is definitely one of the most incredible experiences you might have during your travels. Why? Passing Europe to Africa on a boat, through the Gibraltar Strait is an amazing experience. 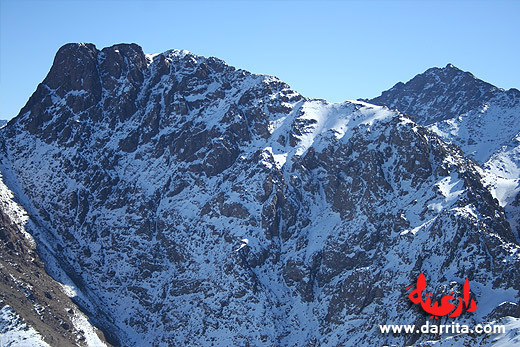 Toubkal and M’Goun top climbing: For those you search for more adventurous types of travel and for those you search Morocco mountain trekking, the Toubkal with 4167m and the M’Goun with 4071m stand for the top mountain trek experiences in Africa. You need several days trek to achieve the summit of both these mountains. Sun set in Ait Benhaddou: The ancient Ksar of Ait Benhaddou is one of Morocco’s most beautiful UNESCO sites. Ait Benhaddou is located just 20 minutes away from Ouarzazate, 200km south of Marrakech, in the other side of the Atlas Mountains. This is one of the places that you just can’t miss during your holidays in Morocco. 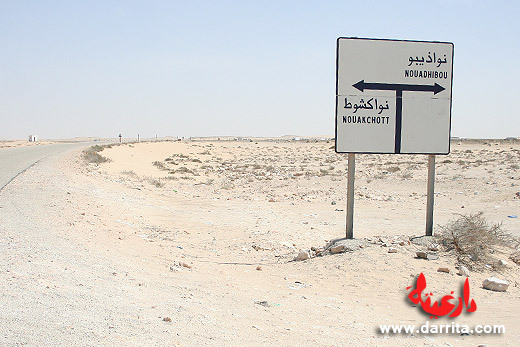 Desert tracks to Foum Mharech: If you wish to explore one of Morocco’s most unknown spots, Foum Mharech remains untouched by travelers and the region offers great desert landscapes and unique Berber culture from the Ait Atta tribes in villages such as Remlia and Tafraoute. Check out Riad Nomad for an amazing Sahara Desert Hotel.